Trudy is excited to begin her 22nd year at Schechter as the Upper School Counselor and Arts Director! She is also the proud parent of three Schechter alumnae. Trudy holds a B.A. in Music Composition from University at Albany, SUNY and an M.A. in Music Therapy and Counseling from New York University. Additionally, she is licensed as a Mental Health Counselor (LMHC), holds advanced certification as a music therapist, is certified in DBT, EMDR, hypnotherapy and is a state-certified music teacher. 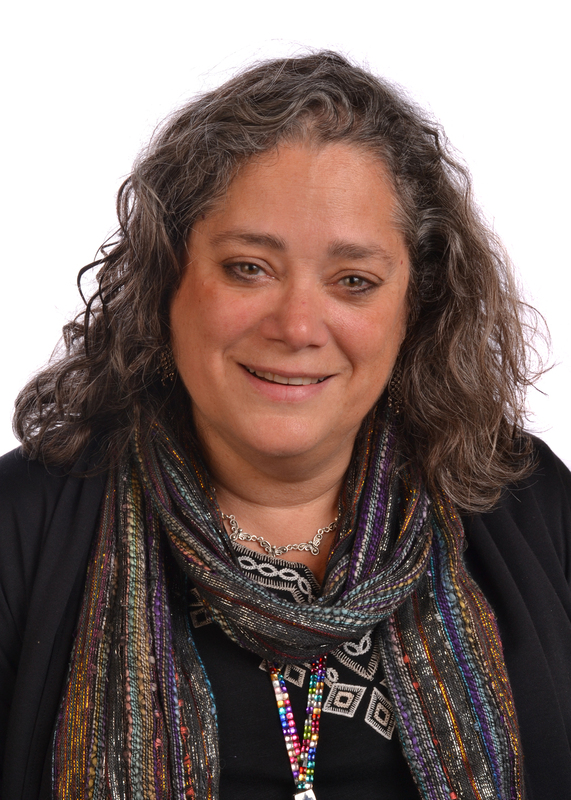 Prior to joining the Schechter team, Trudy was a music therapist at McLean Hospital and the Clinical Director of Boston Institute for Arts Therapy. Additionally, she was an Adjunct Professor at the Lesley University Graduate School of Expressive Therapy, worked in a private practice and was a consultant to Newton-Wellesley Hospital/Interface. Trudy also served as a music educator at the Solomon Schechter School of Westchester, NY, the The Frisch School in Paramus, NJ and Westchester Day School in Mamaroneck, NY. Every year, Trudy looks forward to meeting new kids and their families! She gets excited to help kids learn more about themselves, to feel safe and to express who they are! A highlight for her is helping students access the arts to learn more about themselves and to share themselves with the world. In her free time, Trudy enjoys arts making, traveling, kayaking and animals! Trudy feels #SchechterPride when watching students practice new skills that might be unfamiliar to them and then seeing them “own” them (often during a performance! ).